Kenneth Veraguth of St. James, Mo. passed away on January 24, 2019 in St. James, Mo. He was 59 years and1 days of age. Kenneth Veraguth was born on January 23, 1960 to his parents Walter Gene and Cecelia Marie Colccha Veraguth. Cecelia entered into rest March 17, 2016. Kenneth Veraguth is survived by his father: Walter Veraguth of St. James, Mo. ; one son: Arron Joseph Veraguth of Liono Lakes, Minnesota and dear friend Lola England and her parents Jim and Sandy Streb of St. James, Mo. Kenneth worked at Town and Country Super Market in St. James for over 20 years. He enjoyed his job and especially enjoyed seeing his friends that came in the store.. He was a collector. He loved to collect guns and had a big collections of knifes that he had purchased through the years. He will be sadly missed by his friends and family. Visitation for Kenneth Veraguth will be Saturday, January 26, 2019 from 6 to 8 PM at the Jones Funeral Home in St. James, Mo. Funeral Services will be conducted on Sunday, January 27, 2019 at 2 PM with Jerry Bauman officiating. Burial will be in the family plot at the St. James Cemetery. 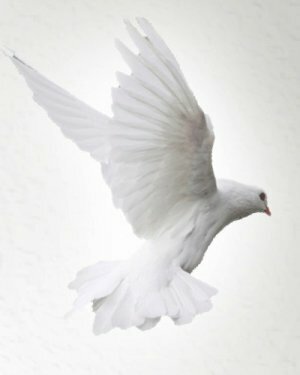 Those wishing to leave online gift and condolences may do so at www.jonesfunerals.com.